JAMMU, FEBRUARY 07: Police Hospital Jammu organized medical check-up camp for the wards of police personnel at Channi Himmat here today. 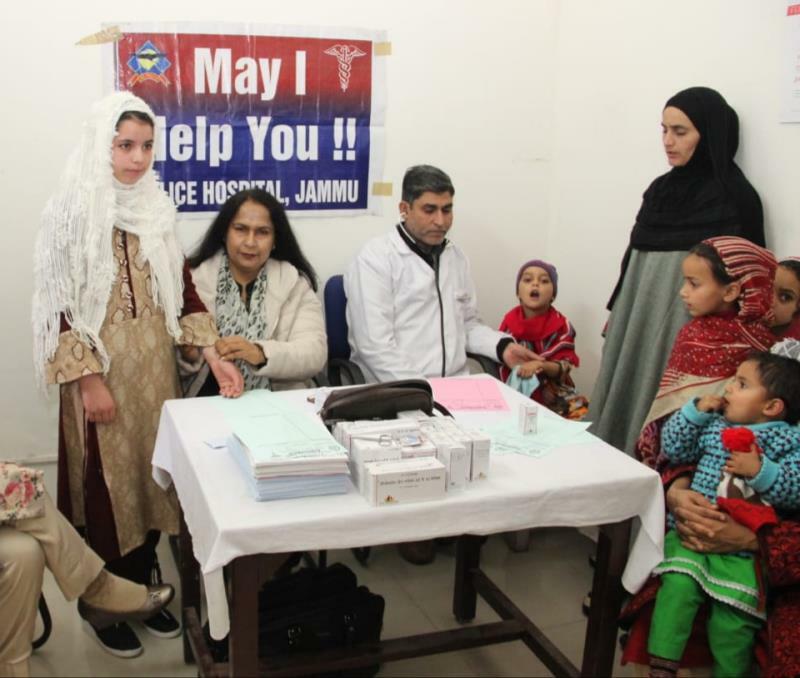 The camp was organized at Police Housing Colony Channi in which Chairperson Police Wives Welfare Association (PWWA) Dr. Rubinder Kaur and doctors from Pediatrician section of Police Hospital, Jammu examined a number of wards of police personnel residing in police residential quarters. Pertinent to mention here that police hospital it its efforts to provided Medicare facilities to the police personnel and their wards has organized five medical camps during past nine days. The hospital organized two Pediatrician Medical camp on 30th & 31st January at Main park Gulshan Ground. 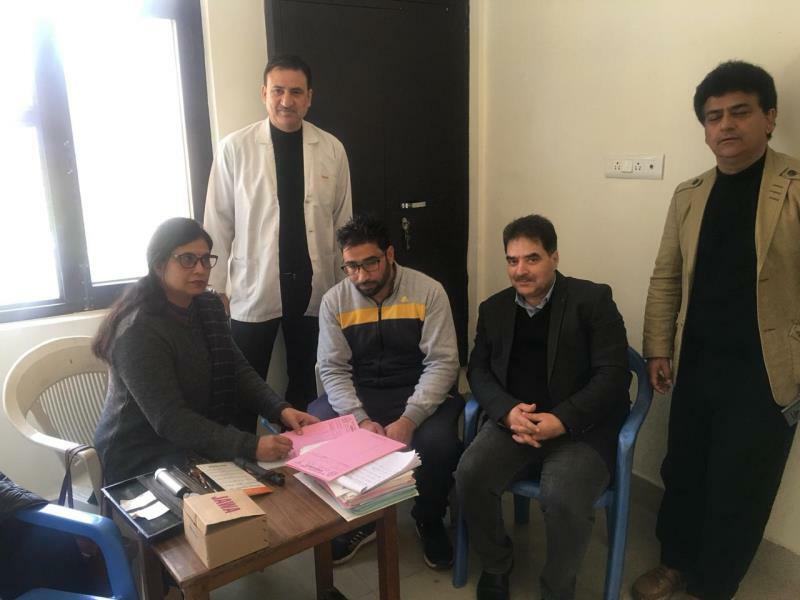 Ophthalmology medical camp was organized at Sub- Hospital Channi Himmat on Feb. 05, 2019. Free medical Pediatrician checkup camps were organized by the hospital at Channi on 6th & 7th Feb. During these camps free medicines were provided to the patients. Organizing these camps by the Police Hospital was an endeavour to provide medical checkup facilities to the police personnel and their families at their door step as a welfare measure. These camps were organized under the supervision of Medical Superintendent of Police Hospital, Jammu, Dr. Keerti Bushan Sharma.